February is traditionally earmaked for making an extra effort to show our love for the important people in our lives. 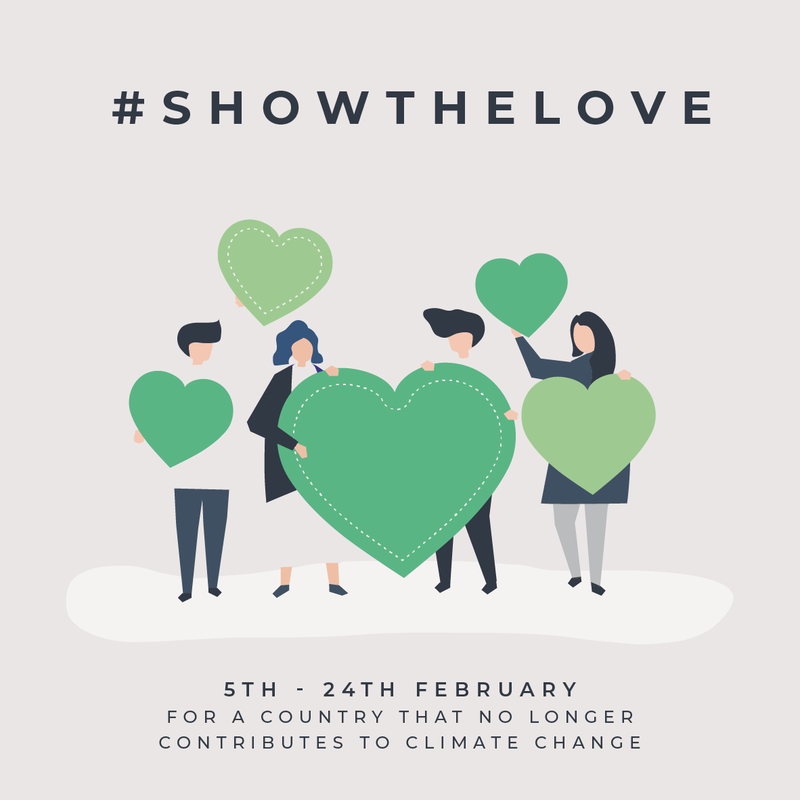 It’s also become a time to Show the Love for our unique planet which is under an ever increasing threat from climate change. We are certainly noticing its signs at St Nicks and a recent report shows how it’s impacting on UK harvests. We’re all contributing to the problem and we can all do something about it but it can often feel like no-one else is bothering. 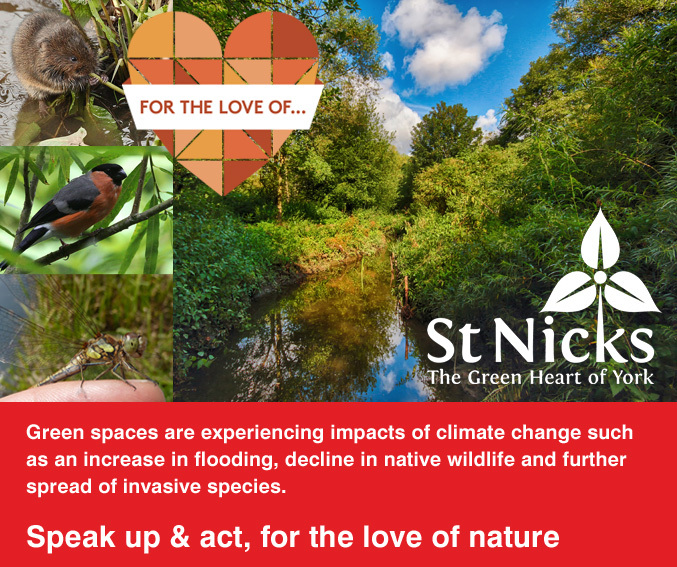 This month you can take heart from joining others in showing how much we care about the issue and our common future as humanity. For the love of all that is dear to you on Earth, join the movement. We’ll be looking out for green hearts at our Ceilidh on Friday 15th and award a small prize to the best one!